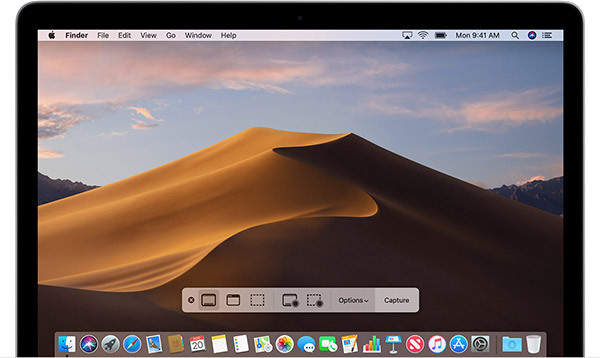 Taking screenshots is something that has been possible in macOS for as long as we can remember, but with macOS Mojave, the feature has received a little bit of a speed bump. While we could always press Shift-Command (⌘) plus a number to take a specific type of screenshot, Apple has now added Shift-Command (⌘)-5 to the equation in its latest desktop OS, and it’s amazing. 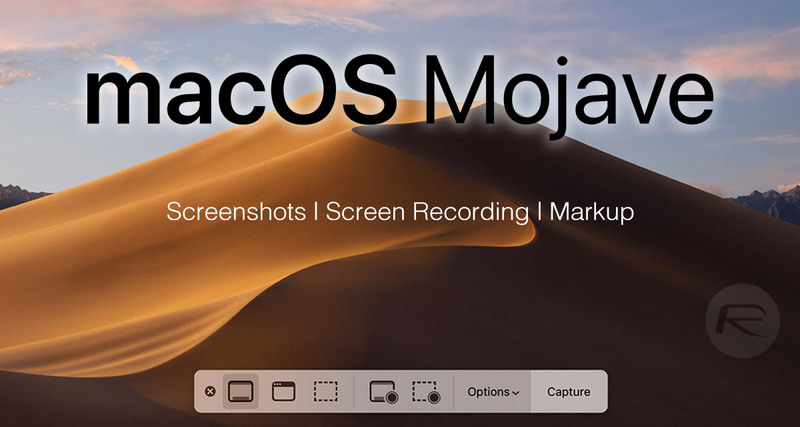 With macOS Mojave installed, anyone pressing Shift-Command (⌘)-5 will be presented with a new on-screen overlay that offers a few different options for choosing how you want to take your screenshot or, if you prefer, record a screen capture. Here are the options you will see once you press Shift-Command (⌘)-5. This works as you might expect and sees a full-screen capture taken and then saved to the Desktop. The new Mojave markup and preview window similar to iOS will also appear, ready for quick sharing etc. If you just want to capture a window in your screenshot, this is the way to go. Again, you’ll also see that new preview window appear once the screenshot is taken. Here you’ll be able to move a box around the screen, with anything inside that box being part of the screenshot. This is great if you want to take a screenshot of, say, a collection of icons on your desktop. Again, the preview window will appear should you need to add any markup. Need to take a screen recording video to show someone how to carry out at ask? This option will help with that. Similar to the screenshot option, this will record just a portion of the screen instead of the whole thing. For those times you need to capture a menu, this is the perfect function for that. The menu will be treated like a window. Of course, there’s much more to macOS Mojave’s revamped feature. For example there are some options that can change where screenshots are saved and the like, so be sure to check those out, too.